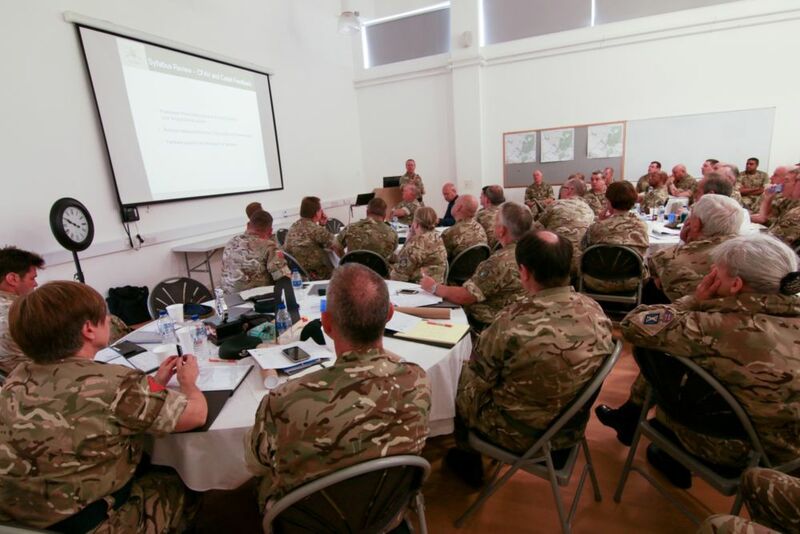 More than 100 Army Cadet Force leaders recently gathered at Yardley Chase Cadet Training Centre in Northampton for the annual National Training Officers Conference. 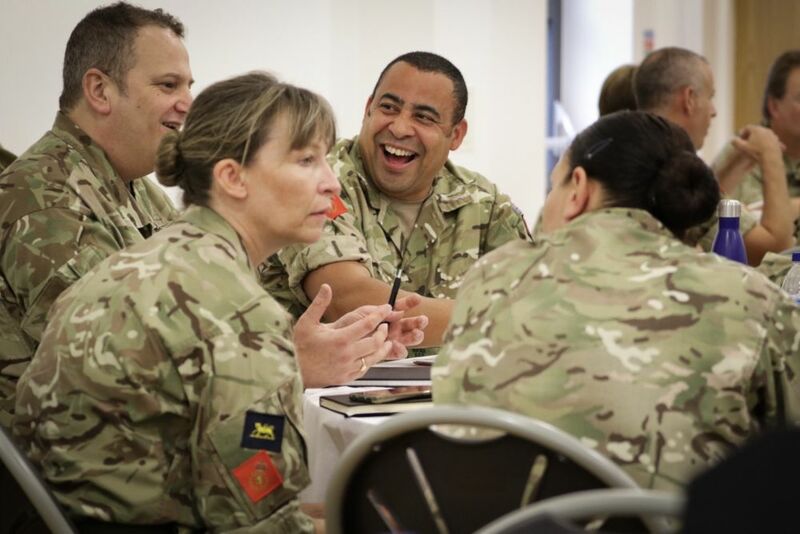 Now in its third year, the meeting saw adult instructors from around the UK gather to learn more about new flexible training. There was also an opportunity to network and share best practice. 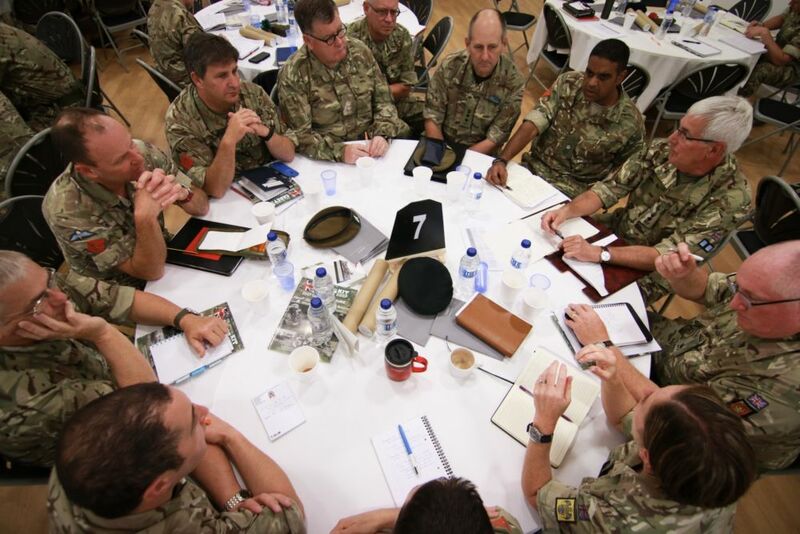 One of the key items under discussion was the development of the ACF’s brand new training syllabus. 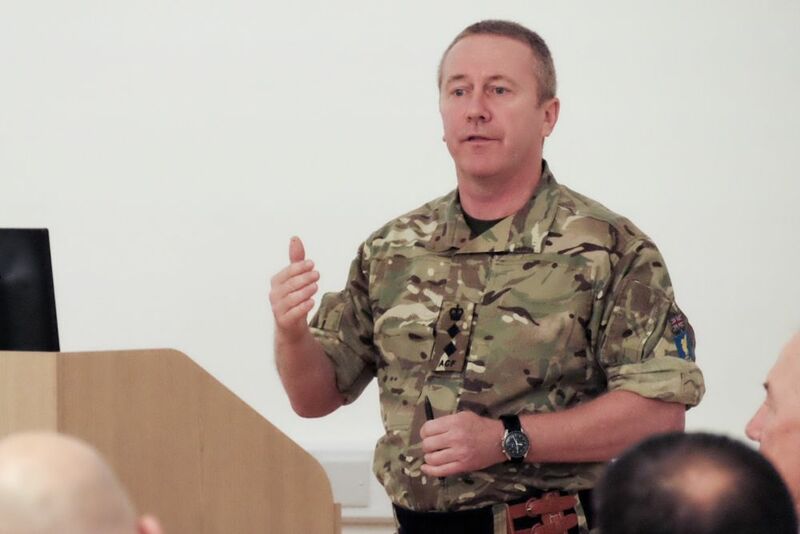 Col Ian Holmes, Head of Operations at the education charity CVQO, has been seconded to the ACF to assist in the development of cadet education and to develop a new flexible approach to help keep young people engaged, especially 15-17 year-olds whose lives are full of competing demands and opportunities. Details of the new syllabus are not likely to appear until the end of 2018 but it is likely to offer a smaller group of core subjects carried out over the period of time the cadet chooses to stay with the ACF. Linked to this will be another group of activities cadets will do for the first two years and then a wider group of activities they can choose to do. For more information see the report from British Forces Broadcasting Services reporter Tim Humphries who attended the event.